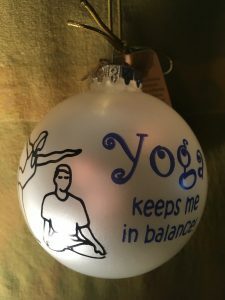 Just B Yoga is offering its regular classes on Dec. 24 and Dec. 25. Continue your practice and feel free to bring your family with you! Meditation and Chakra Flow on Sunday, Dec. 24. 9 a.m. and 9:30 a.m. respectively. 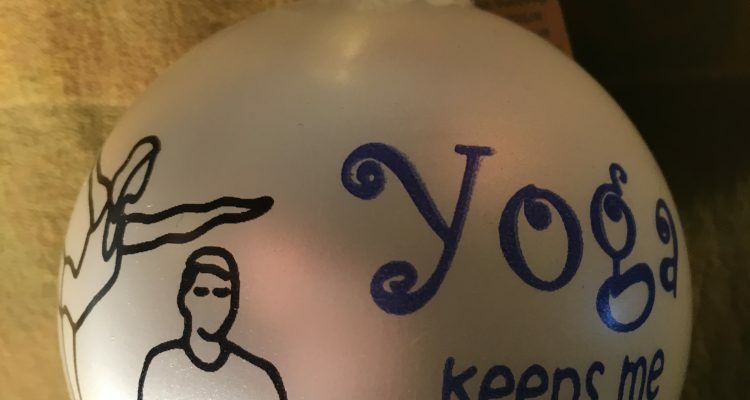 Yin Yoga on Monday, Dec. 25 at 7 p.m.
Find peace in your body, breath and mind to match the season.